Spacebar with logo NOT included. 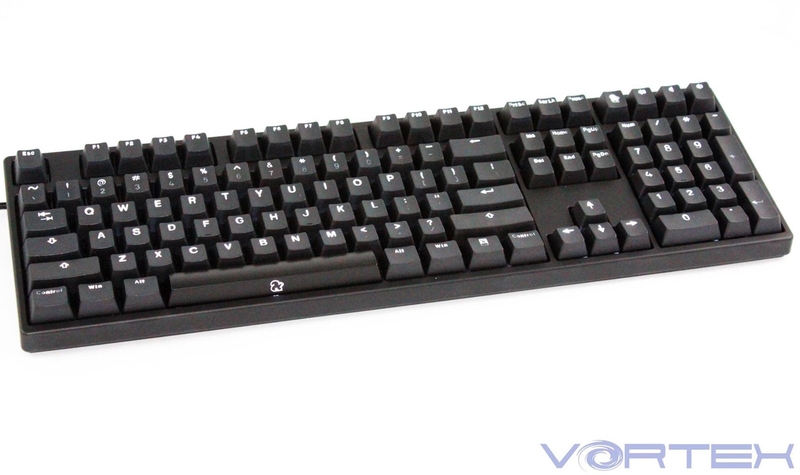 Set includes standard black PBT spacebar instead. High quality materials with poor design/execution. I wish I could attach pictures to show what I mean, but the legends are quite inconsistent in thickness, and are not designed well for backlighting. The legends stacking multiple symbols means the numbers are actually never backlit, no light reaches down there and it's only the ! @#$%^&*( numeric symbols that show up. The same goes for the bracket keys, the period, comma, quotation marks, back and forward slash, etc. 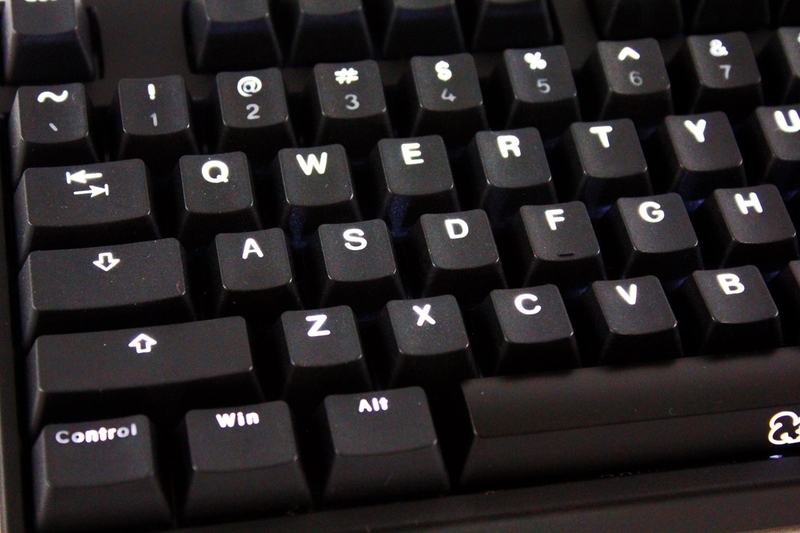 For "taller" legends like the tab symbol that extends further down the keycap, the top is brightly lit while the lower portion is barely showing through. On the flip side they feel and sound really good - obviously a high quality construction process and materials. Not sure what to say other than I would never have bought them if I knew the backlighting would be so poorly thought out. 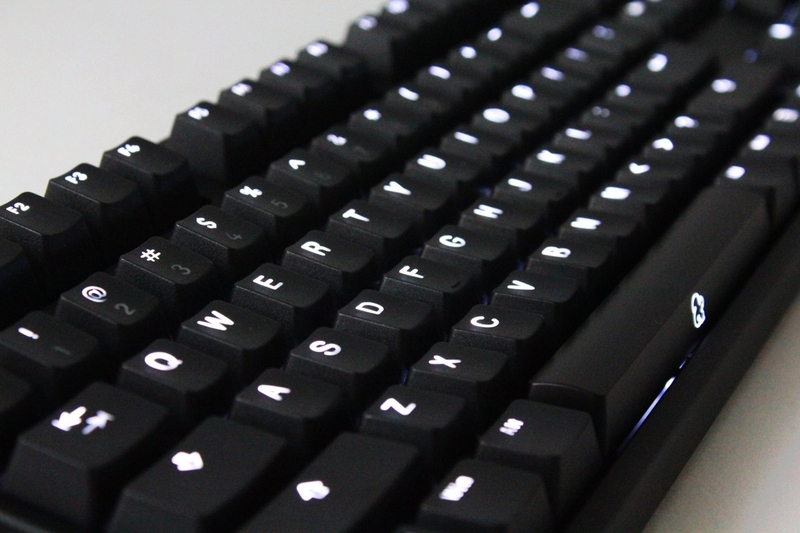 Pretty sketchy that they don't include a picture of the keys backlit in the product page; isn't the backlitting the entire reason to purchase backlit keys? Even on the simple alpha keys, the bottom of all the letters kinda fades out where you can see it crossing into the column of the MX stem. Really surprising that such an incompatible font size was chosen. 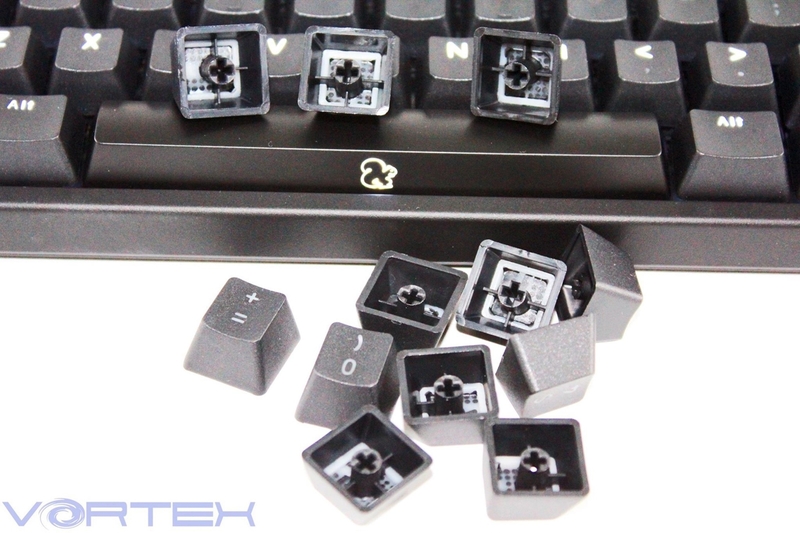 This has the potential to be the best keycap set ever. The only problems I have with it are that the lighting on some of the keys isn't good. My Corsair K70 RGB keyboard doesn't have a standard bottom row so I can't use those. I need a custom set for that. I'm not a big fan of the font or the squirrel log. Quality keycaps. A bit expensive for shipping (As I reside in Canada) but it's well worth the purchase. Some keys (@ Symbol, Right Enter Key, Pause, F8 ) Are poorly laser engraved. Nice caps. My spacebar is blank though whereas the one in the picture has the logo. Great quality keycaps, only backlit PBT I've seen but very poor lighting on numpad and enter. Great packaging as well, includes extra media keys. Very nice set. Textured and well made.